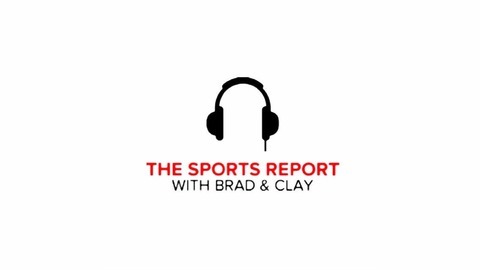 Welcome to The Sports Report with Brad &amp; Clay! We discuss the world of sports and make fairly obvious observations. Check out new Podcast each and every week! 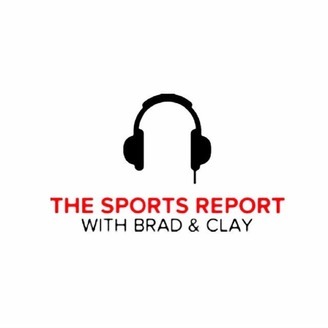 On this edition of The Sports Report, Brad & Clay recap the craziness that is NBA Free Agency and try to make sense of it all. They discuss Kevin Durant's decision to leave Oklahoma City for Golden State and where that leaves the Thunder and star Russell Westbrook. They also touch on BIG moves made by teams like the Hawks, Spurs, Lakers and Knicks. Find out where every Free Agent went, for how much and MORE on The Sports Report Podcast.